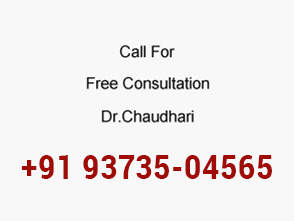 Hello, I'm Dr. Krishna Chaudhari and I would like to welcome you to my cosmetic laser surgery website. 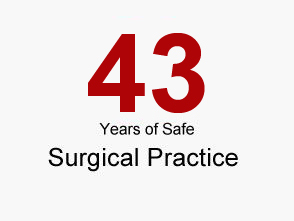 Through cosmetic surgery, people are changing their lives every day. They are growing. They are having special procedures done in ways never before dreamed possible. They are getting back some of their vigor, some of their enthusiasm, some of their hope, and some of their future. It is the face and body that receive purpose here at the Center is to bring together the art and science of medicine, to give you the highest quality care and unparalleled service especially designed for you to enhance your looks. 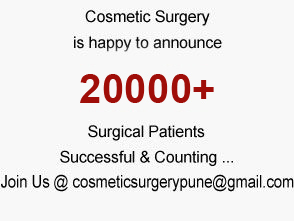 I hope that our website provides you with useful information and trends in cosmetic surgery. Should you need any additional information or if you have any questions,Please do visit gallery and video section.